When using clustering and configuring heartbeats, these will need to use IPv4 but it makes sense to have it all on IPv6 instead. Thanks for the information. This fixed my problem. My AD controller ran out of disk space and I was sure it corrupted the AD Files. After searching I found your post and sure enough the IPv6 was turned off. As soon as the adapter reset it solved the issue. Thanks again. Hey Greg, thanks for the comment – I’m glad it solved your issue! Hi Arun, is the DC actually working properly? 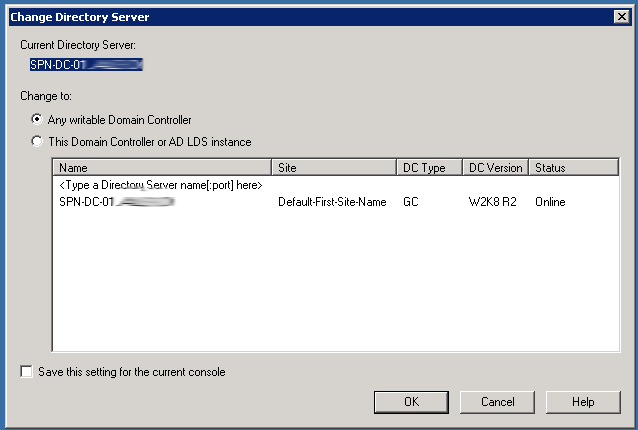 Can you connect to it using ADUC even though status shows as ‘Unavailable’? It solved my problem but, i didnt understand why. Do you know why it happens? I deactivated it a long time ago and this only started cousing problems now. @Leandro Windows give priority to IPV6 addresses over IPV4, this behavior is default so when a computer tries to query using loopback it automatically uses ::1 instead of 127.0.0.1 for localhost. 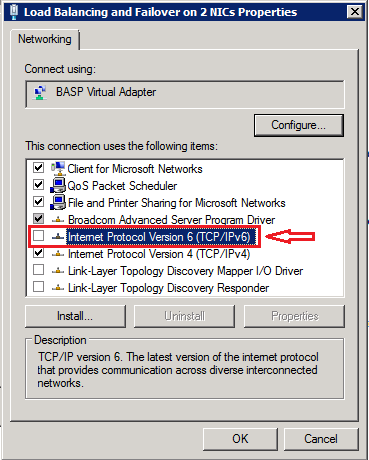 You can reverse the priority instead of disabling IPV6 using registry settings. Any idea what would cause this exact issue but on a 2003 server? I assume that it’s not IPV6 since 2003 doesnt even install that protocal and my other 2003 domains are fine without it installed as well. Any ideas? Do you have any firewalls between your domain controllers? Thanks for the tip it fixed it on my DC as well. Thank you for sharing this issue, Adrian! The workaround is amazing! Thanks dude!.this has solved my problem. btw. any idea why the AD domain services will still have the red X on it? Enabling IPv6 solved my issue as well. Great post!! 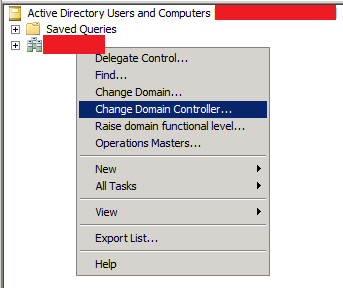 The “Change Directory Server” option always shows the Domain Controller you’re already logged on to as “unavailable”. Because there’s no need to connect to the local server. I don’t think that’s the case Robin.. Thank you so much. That’s fixed my problem too. Great, this is the only page talking about this. Thanks. You are the man….you nailed it, scratching my head from past 2 days, and the problem is solved now. God Bless you..